Watch your tiny tots grow with confidence at Berry Patch child care Blacktown. Your kids are sure to enjoy our fun-filled activities and enjoyable learning sessions all day. Our preschool curriculum is guided by the Early Years Learning Framework and the National Quality Standards. We are committed to creating a secure learning environment to every child aged 6 weeks to 6 years and help them achieve their potential at each stage of their development. Want to learn more about our play-based preschool program? Our experienced educators and staff will be glad to answer any of your questions. Visit our childcare Blacktown centre in Pemulwuy which is only a short 15-minute ride from Blacktown. You may also call us on (02) 9896 2662 or email us at megan@berrypatch.com.au. At Berry Patch child care centre Blacktown, we provide a play-based curriculum that helps your child learn the fundamentals while also having fun. Through activities that emphasises learning through play, our goal to be able to focus on what your child learns and how they learn it. To ease your child as they transition into big school, out curriculum covers topics that are tailored to each age group’s learning level. Our preschool program is guided with the Early Years Learning Framework outcomes and the Munch and Move guidelines initiated by NSW Health. The bulk of the curriculum includes topics on literacy, numeracy and fundamental movements while the rest of the curriculum is based on your child’s strengths, interests and needs. For our child care Blacktown, we ensure that the topics and activities they participate in are age appropriate. For the Baby Berries (0-2 years old), the will follow a similar routine to the ones they have in your household. The Raspberries (2-3 years old) will have a short group time and start on basic literacy and numeracy. The Blueberries (3-4 years old) will have longer group time, advanced literacy and numeracy, and will start to explore their interest field. Finally, for the Strawberries (4-6 years old), they will have a more structured routine to prepare for their transition to primary school. 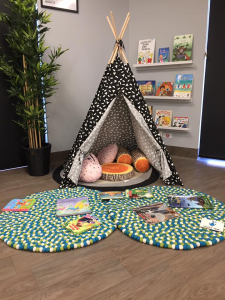 Berry Patch child care Blacktown is staffed by qualified early childhood educators ranging from University Degree holders to Certificate III in Early Childhood Education. We ensure a high level of education and care by having a higher staff-to-children ratio than average. Our teachers take regular observations of children to plan experiences that are appropriate for their stage in development. These experiences result from their current interests, ideas and questions. We may also get this information from parents relating to their child’s strengths and needs. Give your child a bright start in life. Visit Berry Patch child care centre Blacktown t Unit 38/2-4 Picrite Close Pemulwuy for a tour. You may also call us on (02) 9896 2662 or email us at megan@berrypatch.com.au. 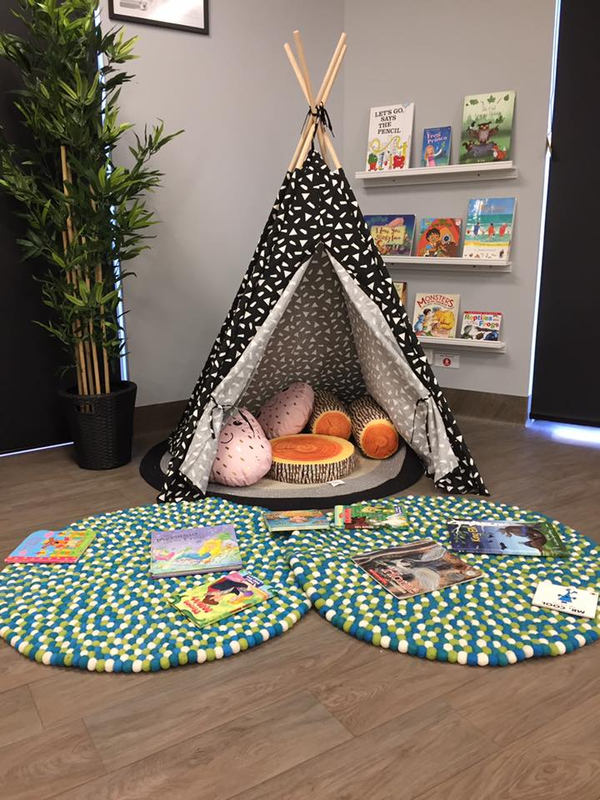 Our childcare centre is open Monday through Friday from 7:00 am to 6:00 pm.